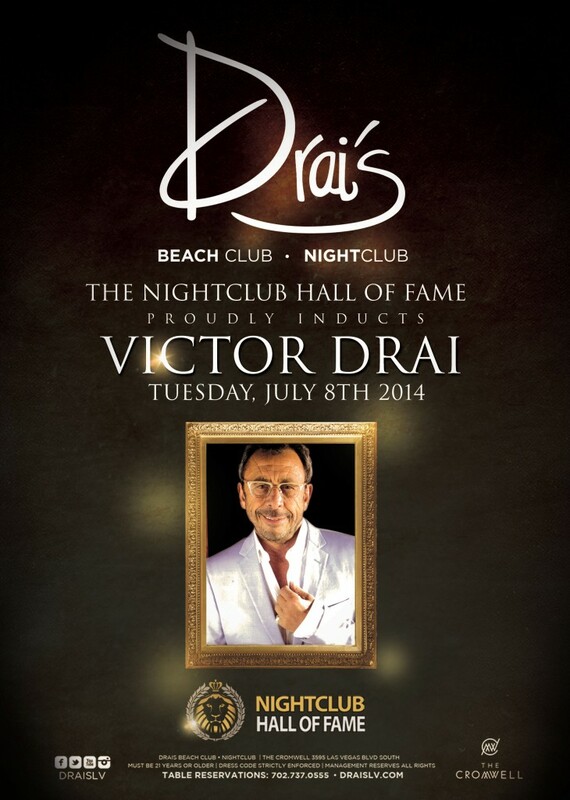 Nightlife legend, Victor Drai, talks with Michael Sartain from VivaVegasTV about his induction into the Nightclub Hall of Fame. In the interview Victor Drai discusses his youth, his inspirations growing up and the origins of Drai’s After Hours and Drai’s Beach Club & Nightclub. He also talks about the hard work it takes to be successful in the nightlife industry. Also, there are interviews from Travis Keys, the publisher of Las Vegas Weekly, Tiffany Masters, a Las Vegas icon, and Ryan Dahlstom, the founder of the Nightclub Hall Of Fame.